The future has great potential for South Africa’s waste sector as Africa’s solid waste is expected to double in volume by 2025. While this means more challenges for dealing with more waste, it also brings job opportunities and chances for innovation in the industry. The United Nations Environment Programme (UNEP) reports that 244 million tonnes of solid waste will be produced in Africa within the next decade. 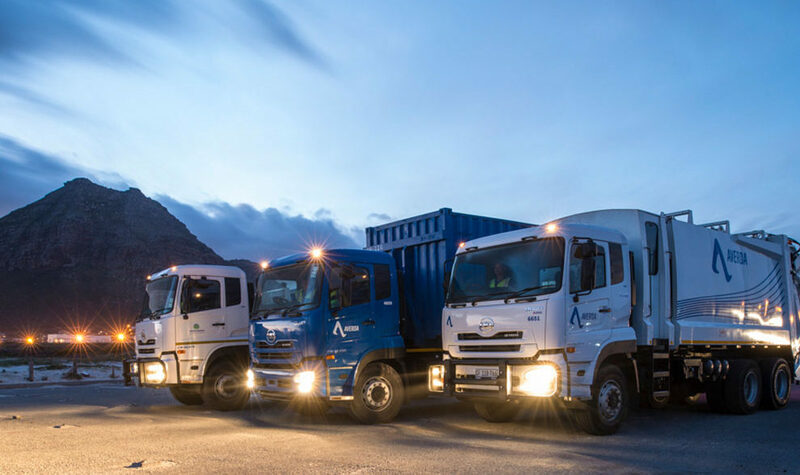 Averda South Africa’s managing director, Johan van den Berg, believes that we need to make preparations for the future now in order to control the waste volumes and benefit from it. South Africa’s waste sector is already more advanced than those of other African countries. The infrastructure is solid and some of the newer waste processing facilities use up-to-date technology and methods. This means that South Africa is likely to be able to cope with the increase in solid waste volumes. “Despite this advantage, much more needs to be done to raise waste collection and management to world-class standards,” notes van den Berg. He suggests that the private and public sectors should foster partnerships and implement secure plans for growth. “Even in the absence of sufficient budget for capital projects, there is some low-hanging fruit that would deliver tangible benefits,” he says. The potential for job opportunities in the industry is one of the most positive aspects of the growing waste volume. Whether it is formal jobs at recycling facilities or informal waste-picking ventures, there is an economic potential that is waiting to be harnessed. Although the waste facilities and landfills may be able to handle the growing waste, society needs to minimise litter and illegal dumping. “Clamping down on illegal dumping and ensuring that landfill sites are properly built and managed, for instance, would minimise the risk of disease or contamination,” says van den Berg. Waste management companies will need to work with the government to ensure that litter and illegal dumping are managed effectively. With more workers in the industry, it will be easier to collect and clean litter from public spaces. “Sharing knowledge and best practices can help authorities around the continent avoid pitfalls and implement proven, Africa-relevant strategies,” states van den Berg.